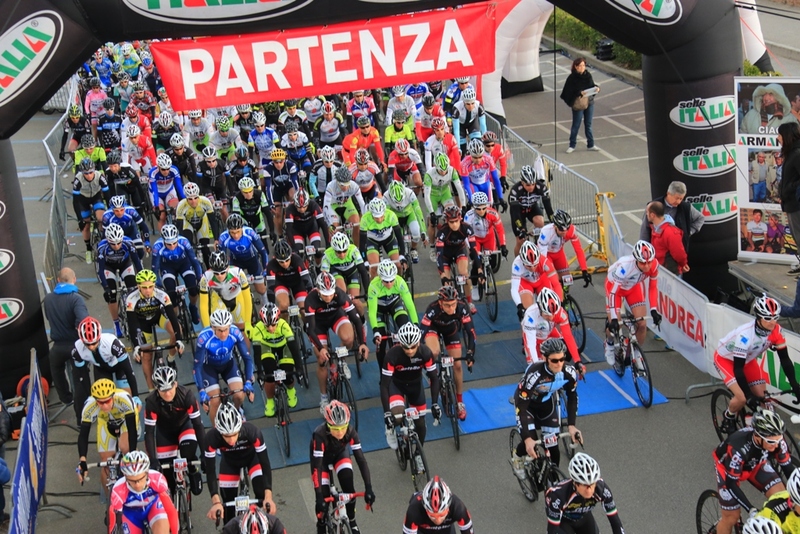 The Gran Fondo Via del Sale 23th edition of this famous Gran Fondo takes place on Sunday May 5 2019. 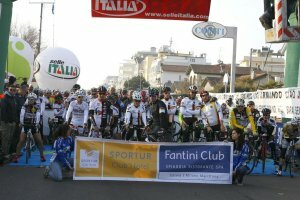 Last year's edition 4500 cyclist completed the Gran Fondo Via del Sale ( previous name Selle Italia). The organizers have designed courses suitable for all cyclist. Guided cycling Tour Gran Fondo Via Del Sale 2019. From May 2 until May 6. 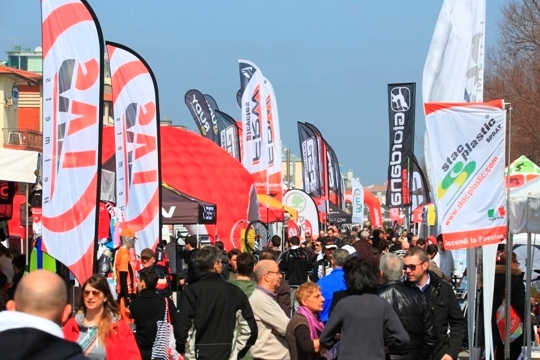 The Gran Fondo Via del Sale 23th edition of this famous Gran Fondo takes place on Sunday May 5 2019. 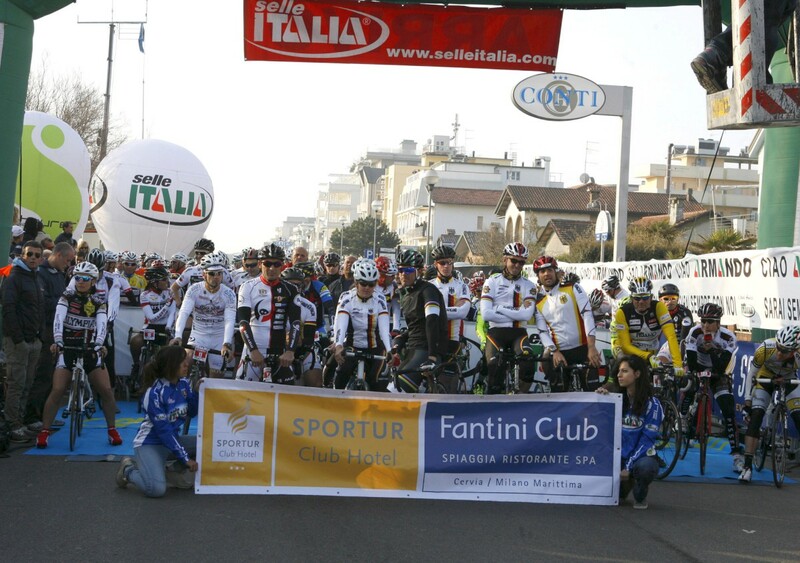 Last year’s edition 4500 cyclist completed the Gran Fondo Via del Sale ( previous name Selle Italia). The organizers have designed courses suitable for all cyclist. You will ride along the sea, climbs the hills and much more to get an unforgettable sporting event experience! It’s a must do event for every cyclist. The event is only limited to 4500 participants! This great 5 days with 4 night’s package includes the Via Del Sale inscription. 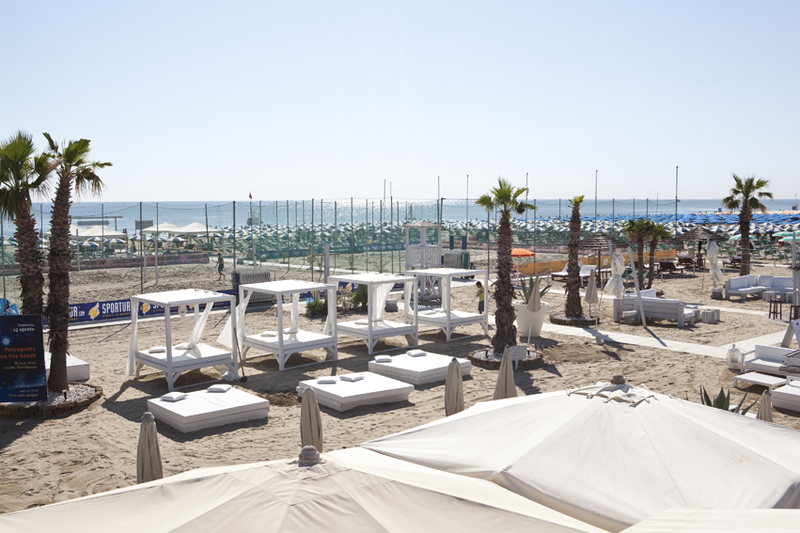 Your 3 star Hotel is situated right on the seafront in Cervia, close to the harbour and Fantini Club beach. The hotel’s private beach is just a few steps away. Sports facilities are free of charge. A friendly atmosphere will welcome you, as well as spacious and modern rooms, for an unforgettable cycling trip in Cervia. 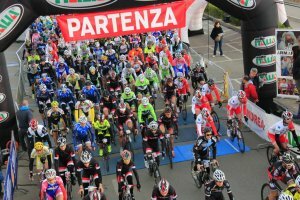 The professional organization and the friendly and relaxing atmosphere of the Gran Fondo Via del Sale makes this event in once in your lifetime experience! Certainly one of the most popular, the “Cima Pantani” is the mountain of Grand Prix “Via del Sale ” and only if you follow the course of Gran Fondo Via del Sale you may experience the same feeling as the champion Marco Pantani did. 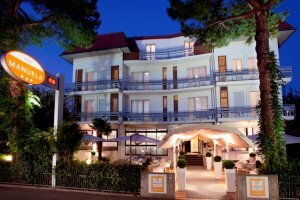 Check in at your 3* hotel in Cervia. The tour leader will explain the coming activities and itinerary for this Gran Fondo Via del Sale tour. Evening dinner will be provided. Possibility to have maps of the area for a simple plan route training. In the morning you have the possibility for a guided trainings ride. Stretch your legs and get used to the local roads of Emilia Romagna in preparation for the upcoming Selle Italia. 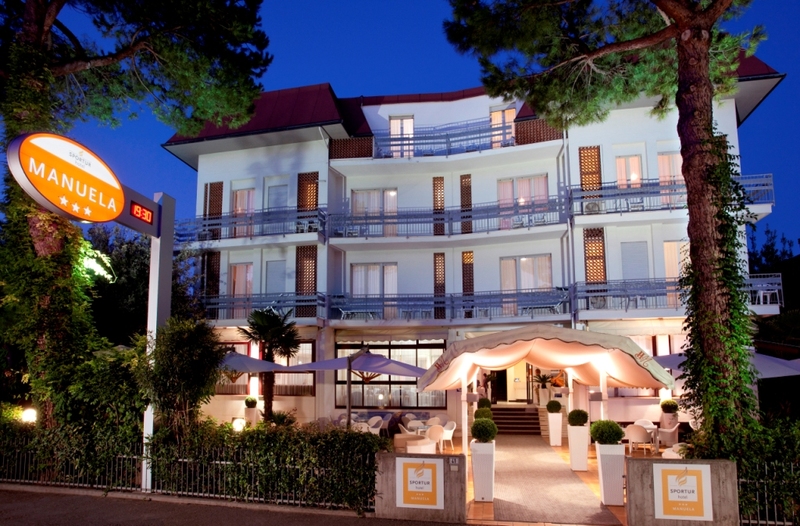 After your trainings ride you can walk along the Adriatic Sea or enjoy the hotel facilities and spa. In the evening dinner will be provided and you can chat with your fellow cycling friends. 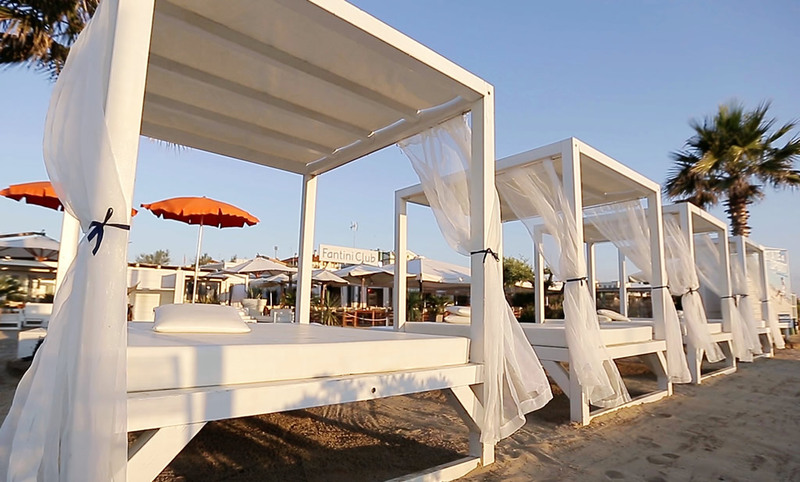 Cervia is a tourist resort town with over 25.000 inhabitants, right on the Adriatic coast of Italy. It is located in the Emilia Romagna district. Cycling around the beautiful resort town of Cervia goes back a long way. Many professional cyclists have trained in the hills around the town; including the iconic Italian hero Marco Pantani who was born in Cesenatico. From the hills to the sea : you can find out all about the inland and the traditions of local Romagna cuisine. Cervia has cycle routes for expert cyclists but also for beginners. Here you find the perfect mix of plains, hills and mountains which are great for cyclists even in the colder months. In the evening dinner will be provided. In the afternoon you can ride the pre event Time trail. Finally, the day of the race! After an early breakfast this is your moment! It's time to use your energy and replace it with the emotions of the race. The competition is the very famous in Italy. There is an average of more than 4500 participants each year. 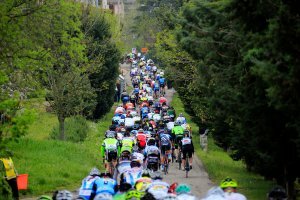 There are three different courses/ lengths: Gran Fondo Via del Sale Long course 150km Medio Fondo middle course 107km Short Fondo short course 77km (non-competitive course). 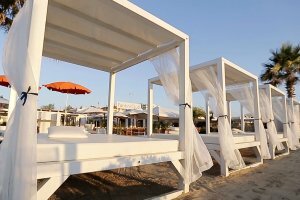 The nearest airports to Cervia is Rimini airport. ‘’Federico Fellini’’ International airport is only 8km away to the city centre of Rimini. You reach Cervia from the airport very easily by train. Bologna airport lies 6 km outside Bologna. There are two terminals but there is no train connection with the airport. There are buses that leave frequently to Bologna railway station. It is an important station in the Italian railway network with excellent connections. Florence international Airport is named after one of the most famous Italians - Amerigo Vespucci. There is no train connection with the airport. From Florence railway station there are good connections to all kinds of cities in Italy. The airport is lies only 4 km away from Florence. Shuttle buses leaving every 30 minutes. Florence airport is only 80 km away from the airport of Pisa, Galileo Galilei. Cervia train station is located 1 km from the center. Cesena railway station lies 18km away, Rimini 22km and Ravenna 35 km. Bologna railway station is an important station in the Italian railway network with excellent connections.